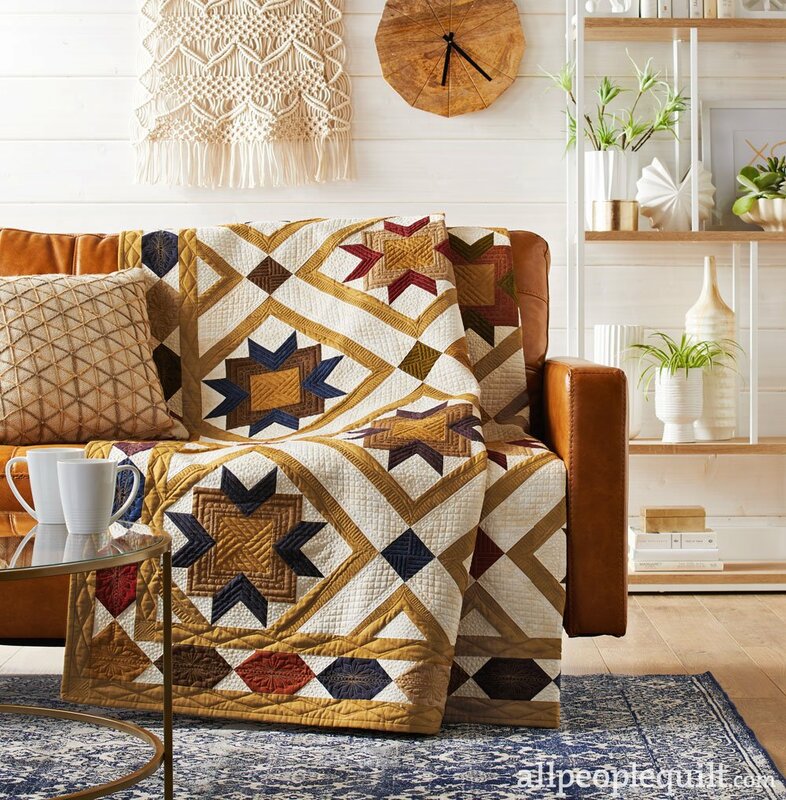 Arrow Star, featured in the Quilt Sampler Magazine 2018. You must purchase the magazine separate. Used with permission from Quilt Sampler magazine. 2018 Meredith Corporation. All rights reserved.